Make no mistake when it comes to exploring the digital world. Social media is here to stay. While the names of the platforms may come and go (does anyone out there still remember a little flash in the pan known as MySpace? ), there is an insatiable desire for folks living in the information age to remain connected to the digital realm, seven days a week, at practically all hours of the day from dawn to dusk or dusk to dawn — and any points in between. Whether it is a case of surfing on a tablet or tapping into a Wi-Fi enabled smart phone, users want – and need – to stay connected. Michigan marketers looking to leverage this reality are turning in increasing numbers to social media marketing to connect with these potentially elusive consumers. Social media marketing involves the use of a wide array of Web sites – including the likes of Facebook, Twitter, LinkedIn, YouTube and many more – to reach these vast audiences. Of course, it is not enough for a marketer to merely establish a presence for their clients in the realm of social media. After all, there are countless advertisers. The real mission is to not only have a presence for a marketer’s client, but to have a position of prominence. 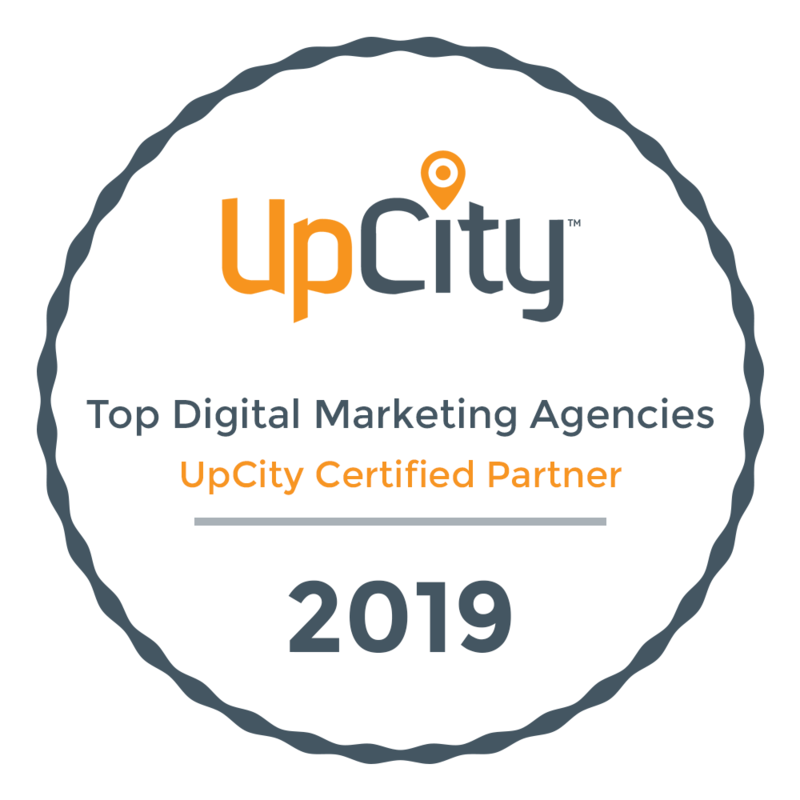 In other words, the most well-positioned clients in a marketer’s social media marketing effort are highly placed near the top of the most-visited Web sites. It’s not enough to merely possess a presence in a given search engine; it is ranking near the top of the process that truly matters. Using business pages, advertisements, related content and links back to a primary Web site can all play a part in a carefully constructed social media marketing initiative. And the results? Well, those can be felt with a positive impact for every financial quarter, in the short term and over the long haul.